Minneapolis hard-rock band Cold Kingdom brought the thunder this year at Northern Invasion. We saw them perform at the same festival a couple years ago. As you know, ROCKwell Unscene gets to see a shitload of bands every single year. We can honestly say that Cold Kingdom is a standout act. They really know how to get the crowd energized. Lead singer Dani Engum has more balls on stage than most frontmen out there, and her vocals are as brutal as it gets!! You can clearly tell that she was born to rock. If you haven’t seen Cold Kingdom live or if you’re new to their music – you gotta check them out. 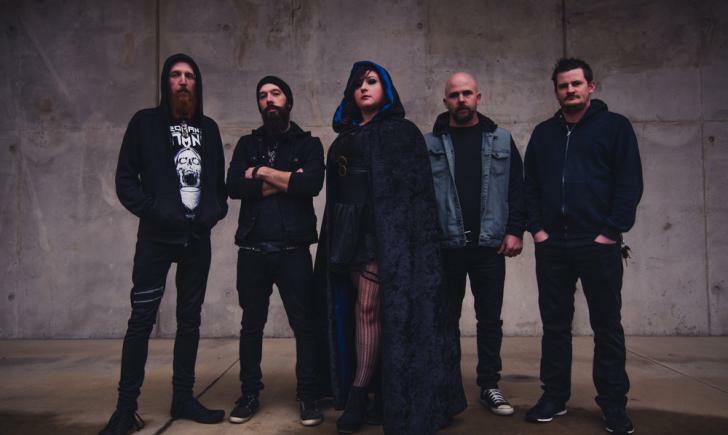 We got a chance to talk with Dani and guitarist/vocalist Zac Boyd about their performance and also got an in-depth look at their ink and the artists responsible. Check it out by clicking below.